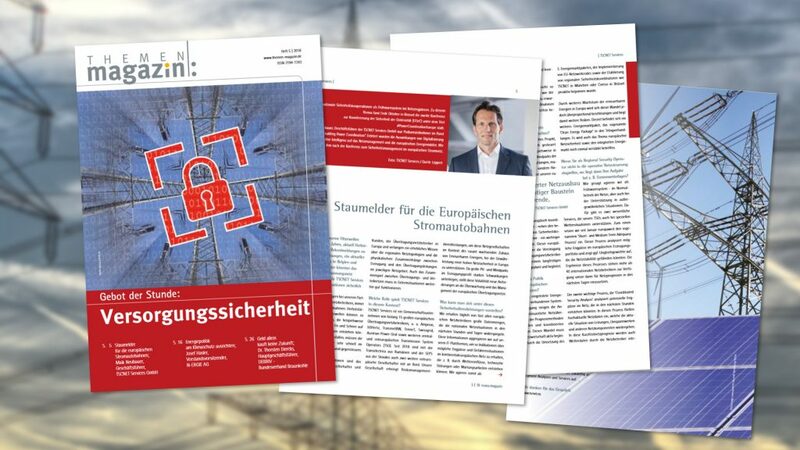 “It was an inspiring and perfectly organised conference with interesting talks on a sunny day in a beautiful city,” wrote one of the participants about ElSeC 2017, hosted by TSCNET Services and co-organised by ENTSO-E, the European Network of Transmission System Operators for Electricity. A big thanks for all the attendees, speakers, and helpers for making the event unique. 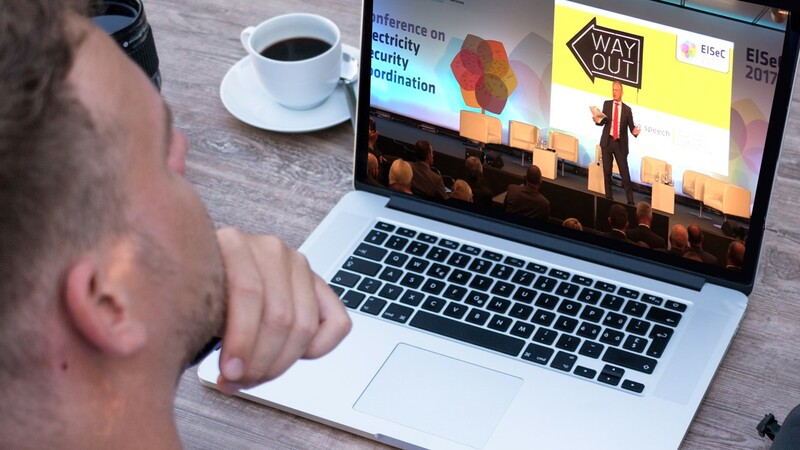 If you didn’t have the chance to be at the first European Conference on Electricity Security Coordination on the 17th of October in Munich or if you attended the event but missed a presentation you wish you hadn’t, well, here you are: Video recordings and presenter slide decks from ElSeC are now available. That also goes for the Panel Discussion. You can download every slide deck in PDF form. Follow the link below for free access to all videos and slides. 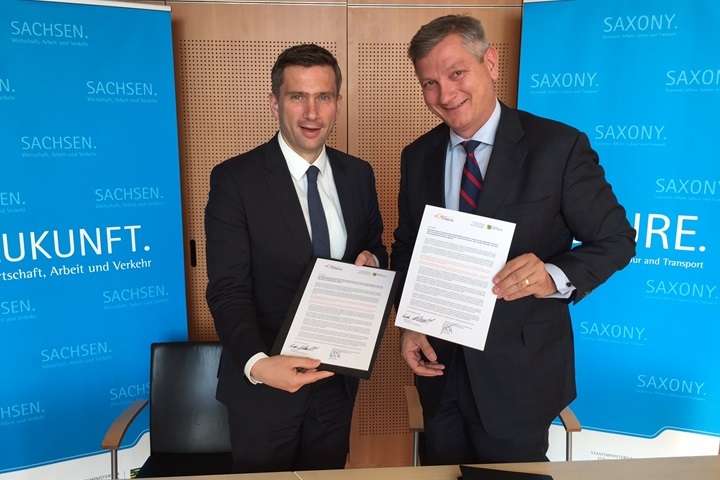 Boris Schucht, Chief Executive Officer of TSC member 50Hertz, one of the four German transmission system operators (TSOs), and Martin Dulig, Saxon State Minister of Economic Affairs, Labour and Transport, signed an “Agreement on transparency in infrastructure projects in the course of the energy transition”. 50Hertz has already concluded identical agreements with the states of Saxony-Anhalt, Mecklenburg-Western Pomerania and Brandenburg. While Dulig accentuates the indispensability of an efficient transmission network and grid expansion for a successful energy transition, both signatories particularly emphasise the necessity of close cooperation with the affected public. Boris Schucht sees an open dialogue with citizens as “key for a successful implementation of the energy transition”. Martin Dulig adds that “citizens living near the power lines rightly expect to be informed timely and frankly about expansion and conversion work”. Main object of the agreement is the notification and involvement of the public before actual constructions are carried out. Public events for information and discussion are a promising measure for this purpose, but also internet-based platforms providing digital planning folders should be rewarding. In any case the public accessibility of relevant documents is a matter of utmost importance.